Here at Pacifica Island Art, we are proud to have G. Brad Lewis “Volcano Man” as a part of our Artists Showcase. G. Brad Lewis was raised in the Wasatch Mountains of Utah. He spent his childhood exposed to the natural beauty of the outdoor terrain, the range and sandstone deserts in the south. His website states that, ” Being surrounded by the beauty of nature has always been a priority,” which is what had inspired him to continue traveling as an adult to Alaska, and eventually to the Hawaiian Islands. In 1982, Brad visited the Big Island of Hawaii for the first time. The trip was originally planned to be a break from the harsh Alaskan winter; he had been living in Alaska for the past 4 years working in Biology in Brooks Range, and as an Archeologist in Prince William Sound. As regarded in Hawaiian folklore, Hawaii tends to wrap her arms tightly around the ones she claims as her own, and this was definitely the case for Brad Lewis. 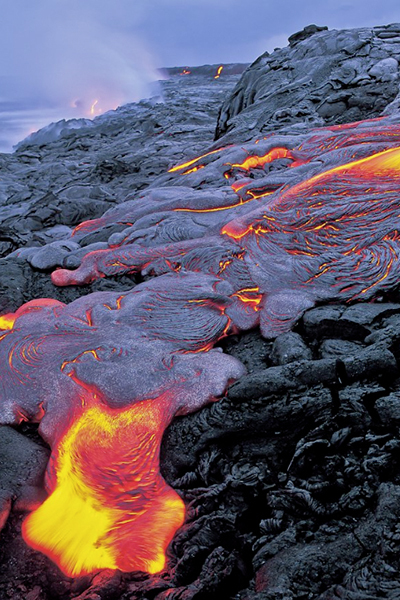 His two week vacation in Hawaii turned into a lifelong love affair of chasing “the liquid light” of lava, brought upon by his first visit to the Kilauea Volcano. 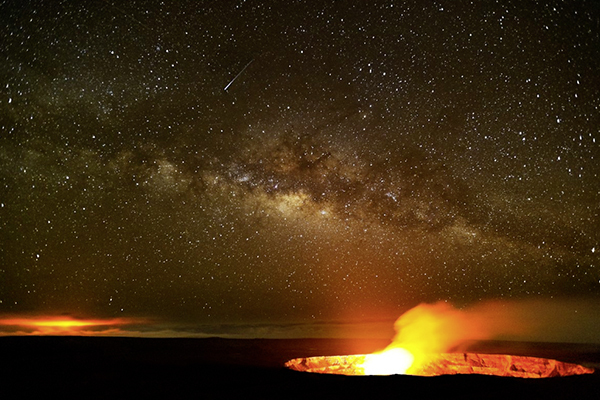 He had been persuing Photography as a hobby since he was a young boy, and couldn’t help but be inspired by breathtaking Hawaii landscapes, and powerful eruptions of the Kilauea Volcano. Today, Brad Lewis spends his time spit between Hawaii, Utah and Alaska, and he is based out of Park City, Utah where he lives with his family. In this way, he is able to continue to explore nature, his innate passions, and elite talents for capturing mesmerizing images of the outdoors. Warmest Mahalos to the “Volcano Man” for being a valued addition to the Pacifica Island Art ‘ohana. Many blessings for your talents, and we look forward to seeing more of your beautiful photography. This entry was posted on Wednesday, February 20th, 2013 at 9:32 am. 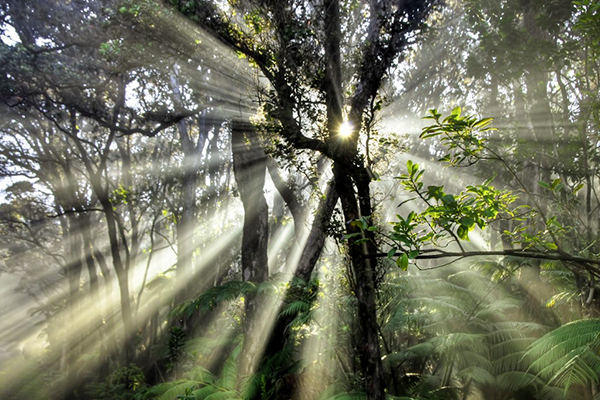 It is filed under New Images, Pacifica's Artists and tagged with art prints, Brad Lewis, Giclée Print, hawaii photographer, Hawaiian art, hawaiian art prints, hawaiian artist, hawaiian imagery, Hawaiian images, nature photographer, photographs of Hawaii, photography in hawaii, Volcano Man, volcano photography. You can follow any responses to this entry through the RSS 2.0 feed. 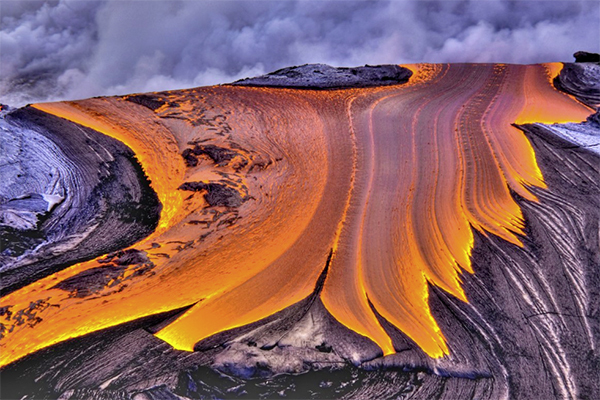 Aloha Brad, for years I have viewed your extraordinary photos of volcanoes in Hawaii and especially the lava shots. I am an artist from Kailua Hawaii who does everything Hawaiiana in my works to include digital art. 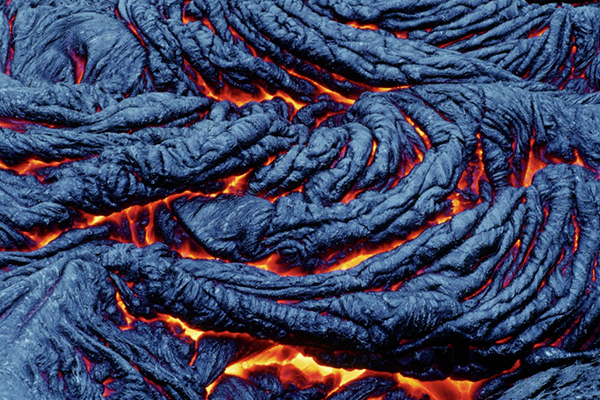 I want to paint a series of Lava related paintings that I am positive you will be the only one to have the right references for. Eventually I could sell for prints and kick you back a royalty. If this is something that you would be interested in please contact me Charles Troiano (360)479-3347 Cell: (369) 865-6569 or email troianoart@gmail.com I am on Facebook “Charles Troiano” as well. Posted some of my art on that page..